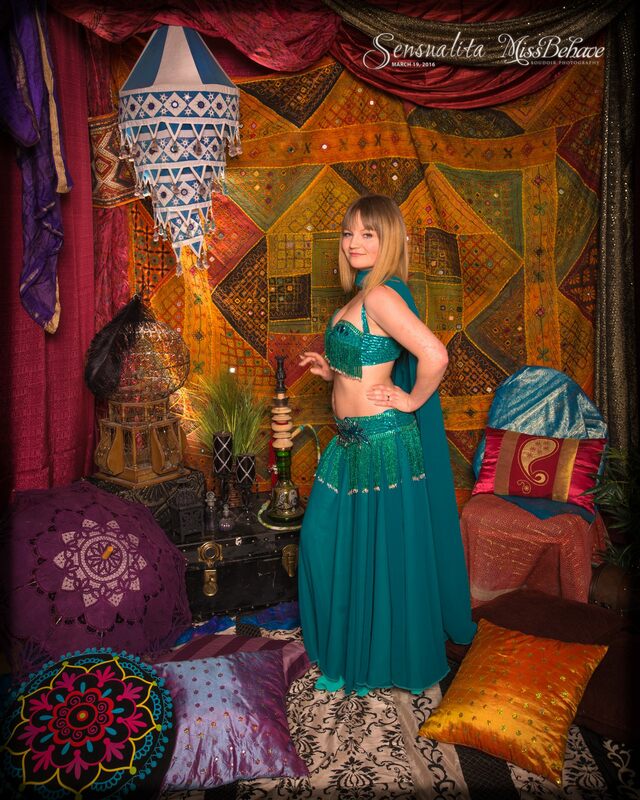 Tracy Marie (Tayri) is both the Creative Director for At the Hip, and an avid student of bellydance. Tracy's love of the dance and passion for the art form has driven her to complete many programs and workshops to enhance her skill and hone her technique as a performer and instructor. 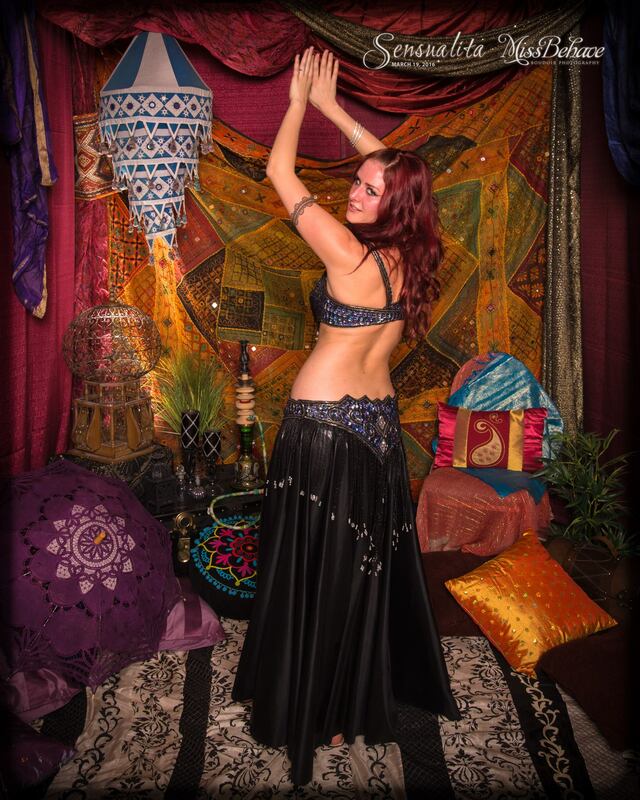 As a result, Tracy has been bellydancing throughout the years delighting audiences in Calgary restaurants and at various community and artistic events, and stage shows. 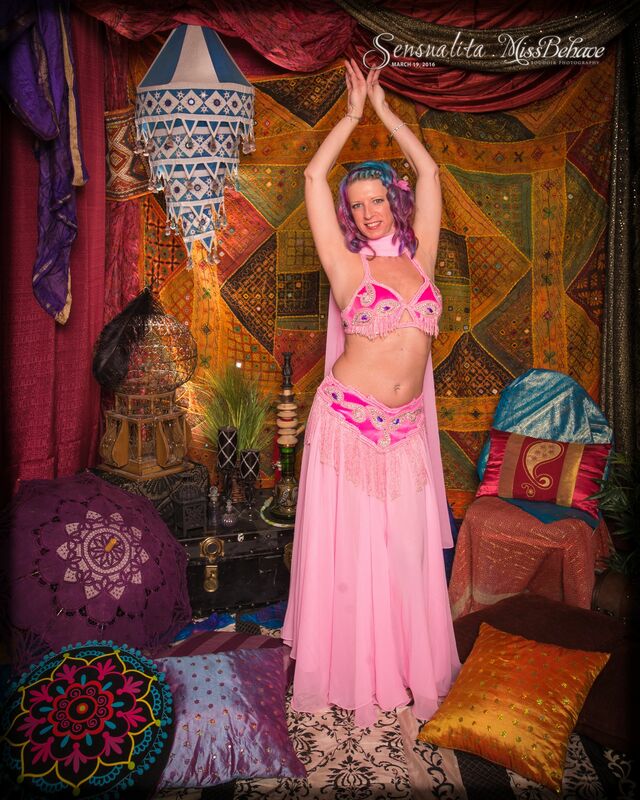 Tracy Marie's passion for bellydance is contagious, and she is the driving force behind this troupe.